This project is a good example of W A+D’s ability to work on small scale as well as large scale projects. This building was to be strictly utilitarian; housing just the pumps for the fountain in the middle of the lake adjacent to Westminster Promenade. 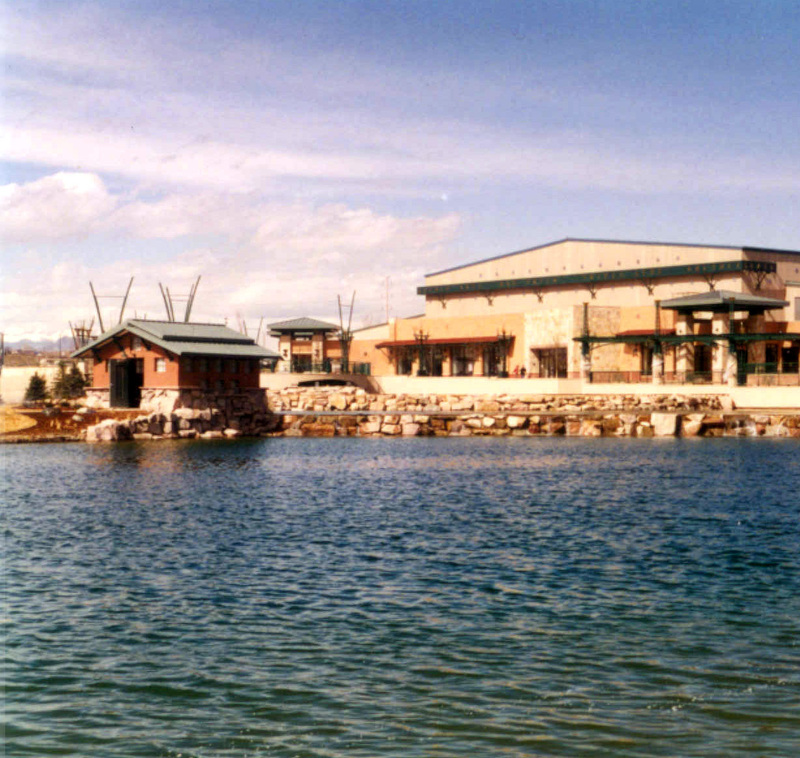 The pump mechanisms needed to be in this location along the lake and therefore the building to house the pumps needed to fit into the overall theme of the area and blend in and not call attention to itself. 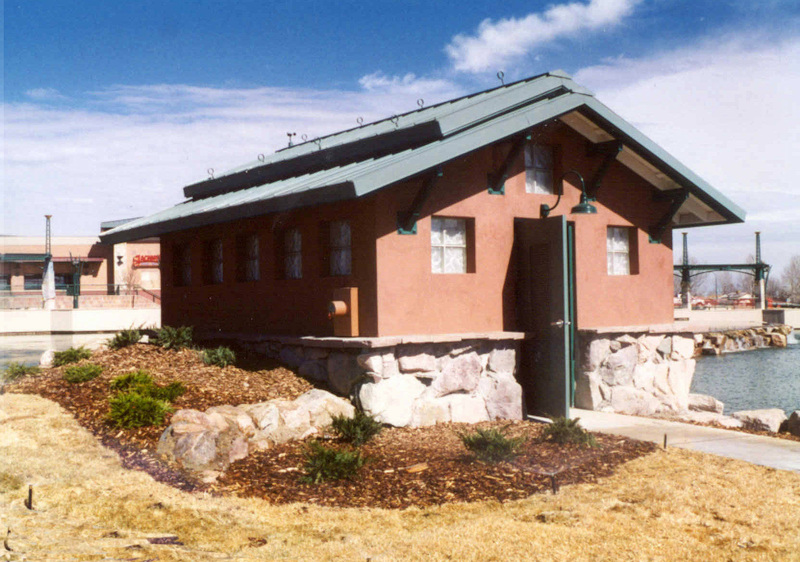 Therefore this small footprint building is made of stone, stucco and a metal roof and sits just off the water’s edge. It feels more like a cottage that belongs along a lake as opposed to a mechanical screening device that it really is.